Copper Mountain, CO (February 7, 2017) – Woodward Copper's on- snow terrain parks were open all four seasons last year – it was a total of 236 days of snowboarding. With 192 inches of snow and counting this winter, Woodward Copper is on-track to remain open beyond this incredible winter, into the spring, summer and fall again. Woodward Copper also has the longest and fastest surface lift in North America, The Super Tube Surface lift. This lift services the Pipeline Park for top to bottom laps. 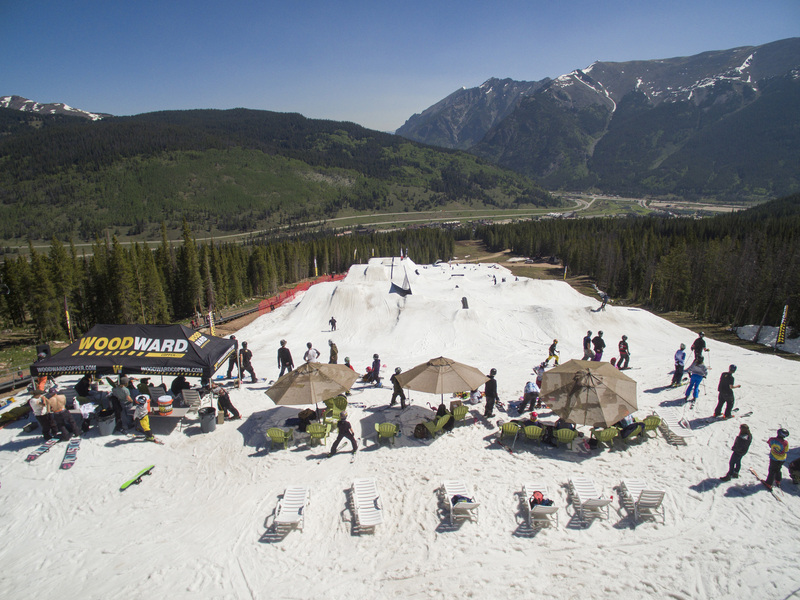 Extend your snowboard season into summer this year by saving your spot for Woodward Copper's 2017 camp. 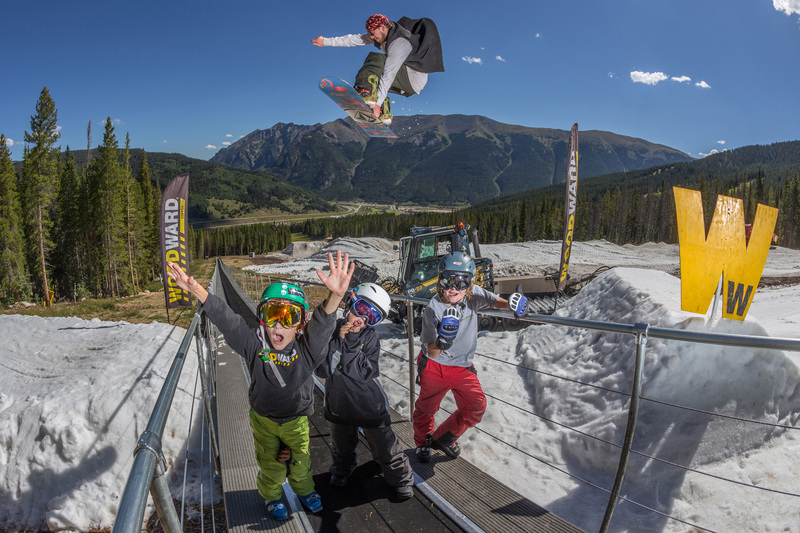 From the Pipeline Park, Big Island, to Union Creek Plaza, Woodward offers state of the art ramps and snow park features to be shredded by all ages and campers. With one of the longest and fastest surface lifts in North America, campers get to enjoy more snow time, jumps, features and park laps each day. Save up to $200 before February 28th by booking online or calling (888) 350-1544. A Flex Pay Plan is now available requiring just $99 down. The remaining balance can be made with payments at any time in any amount before April 12. Line up of pro snowboard coaches to be announced soon. Keep up with Woodward Copper at www.facebook.com/WoodwardCopper or @WoodwardCopper on Instagram and Twitter. More snowboarding from Copper here!